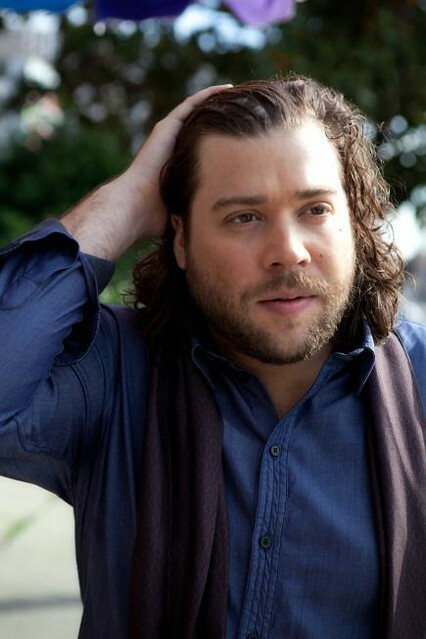 < Josh Krajcik one of the top 10 remaining contestants in X Factor USA has been warned about smoking and drinking too much. He has a chance at winning $5 million, but he is about to ruin it. Apparently Krajcik was having issues with his voice giving out during practice last week. A doctor examined him and said that drinking and smoking were to blame and Krajcik should stop both immediately. Nicole Scherzinger, who is Josh’s mentor stepped in and told him to cut down before he gets eliminated. Josh has one of the best male voices this year. Hope he gets his act together and not ruin his on destiny.